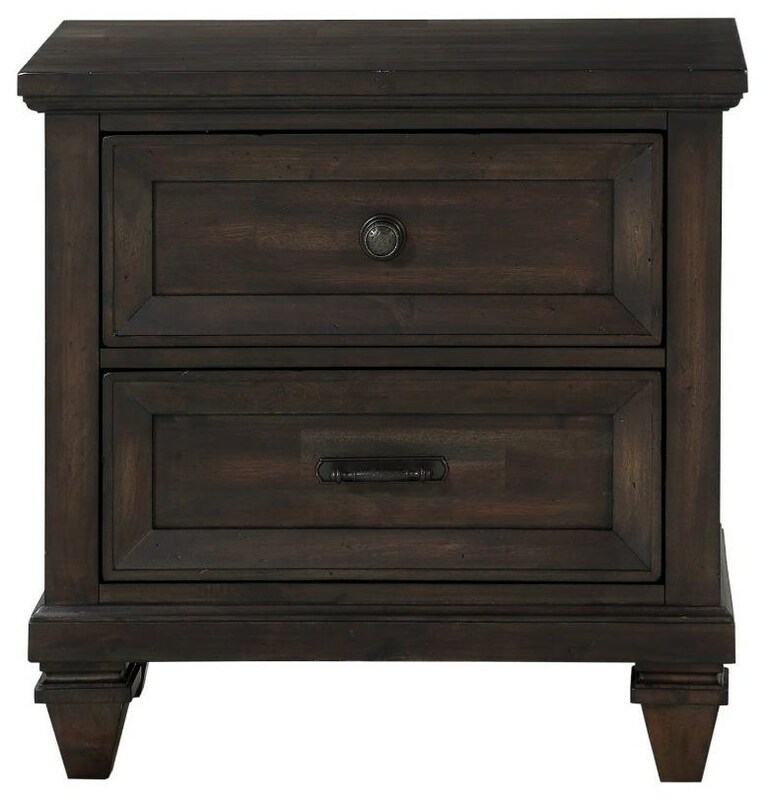 Add the perfect bedside companion to your room with this two drawer nightstand. The felt lined top drawer will help keep delicate items safe and built-in USB ports make it easy to charge devices overnight. Gunmetal gray hammer finished hardware and the tapered feet give this piece a classic look. 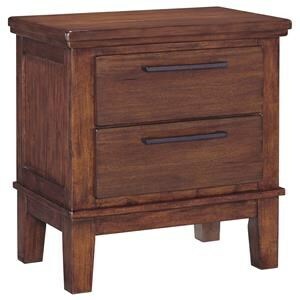 The Scarlett USB Night Stand at Ruby Gordon Home in the Rochester, Henrietta, Greece, Monroe County, New York area. Product availability may vary. Contact us for the most current availability on this product. Bring traditional style to your master suite with the the Scarlett bedroom collection. 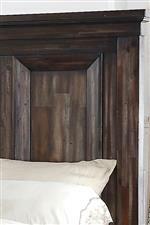 Picture frame panel beds in a Distressed Walnut finish will offer a classic look to a space and showcase carved, tapered feet. Gunmetal gray hammer finished hardware adorns the drawers of storage pieces that feature felt-lined drawers to help you protect jewelry and other prized possessions. Completely update your space with Scarlett. 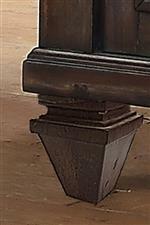 The Scarlett collection is a great option if you are looking for Traditional furniture in the Rochester, Henrietta, Greece, Monroe County, New York area. Browse other items in the Scarlett collection from Ruby Gordon Home in the Rochester, Henrietta, Greece, Monroe County, New York area.